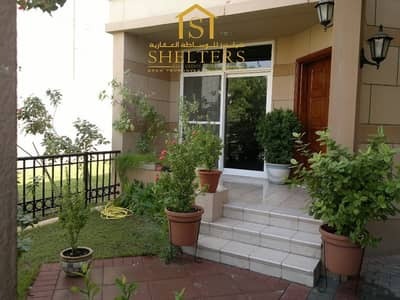 Looking to rent a villa in Mirdif instead? Mirdif is a beautiful colony in Dubai, hosting many housing projects, consisting mainly of villas. It is one of the most sought-after localities since the early days of modern Dubai. Mirdif is a beautiful fusion of style and comfort. The exotic villas are the main attraction for potential buyers in terms of investment or living. Living in Mirdif gives one the best of both worlds i.e. the east and west. It acts as a bridge between old and new Dubai. One could say that it has laid the seed for the today’s modern Dubai. 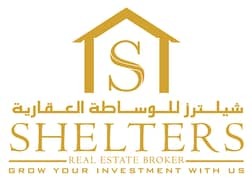 Properties for sale in Mirdif are available in all suitable ranges. The Mirdif villas for sale are sufficiently spacious for all families, with the available villas ranging from 3 to 8 bedrooms. Apart from this there’s a maid room in most of the villas for sale in Mirdif. The construction is mainly done on designs from all over the world i.e. from Mediterranean to Arabic. All designs are spacious with ample space for furniture, appliances and all the accessories that can turn a villa into a comfortable home. Villas in Mirdif offer themselves up as the ideal place to raise a family, with all the amenities, in a great location. The 3-bedroom villas for sale in Mirdif are available at prices starting from AED 2,500,000 with a covered area of 2,500 sq. ft. The 5-bedroom Mirdif villas for sale are for AED 5,400,000. 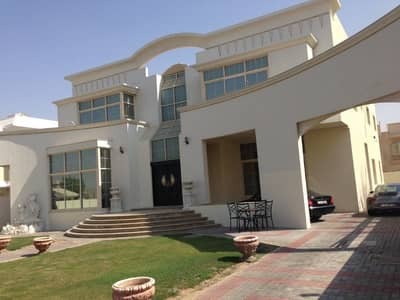 While an 8-bedroom villa for sale in Mirdif is for AED 10,700,000. Those looking to invest in real estate will be happy to know that the rates on average have fallen for houses on sale in Mirdif along with other properties in Dubai for sale. You are even expected to be eligible for a Dubai residency visa if your desired villas in Mirdif for purchase are valued at more than AED 1 million. Mirdif is a locality for people who are interested in family living with more privacy and a personal outdoor area like a garden or a backyard. If this sounds like you then Mirdif is an ideal place for you. The atmosphere of Mirdif actually makes one forget that one is in Dubai due to the lush green patches along the roadsides. The locality is pet friendly making it a haven for animal lovers. Mirdif is very close to Dubai International Airport, which is a plus point for frequent travellers. The place also holds recreational centres like sports facilities and play areas for children. While looking for investment, one should be very particular about making the most out of one’s investment. For instance, buying a property in Mirdif gives maximum benefit to people looking for family living. Most of the villas are in gated communities which ensures 24-hour security, leaving your mind at peace. There are a number of quality schools with all kind of curriculums for your child. Medical centres at a short distance. Mirdif is like a bridge to the new Dubai so people working on both sides have an advantage. Also near to the locality are Al Warqa and Rashidiya. Moreover, Dubai Festival city is also only 15 mins away. 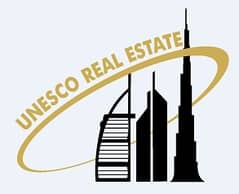 I am looking for Villas for sale in Mirdif, Dubai, UAE. Please let me know about any suitable properties you have. Thank you.